All I can say is WOW what a beautiful sail boat. I can’t wait till I can purchase one. I think you out did your self on this one. Hmm, funny you should mention babelfish doing those translations. As far as i recall, babelfish doesn’t even do danish. And even if it did, it probably wouldn’t give you “een”, since that’s not a very common way to spell it. But then, we know where you got that bit, don’t we..
Much to my surprise my good friend Moontears Vought gave me a One today … it’s so cool in all aspects. The sailing experience is as immersive and realistic as can be. Just wonderful! Am I right guessing you modelled the boat after the RL H-Boat or International 806? One in German is ‘Eins’ by the way, not just ‘Ein’. And Sira, ‘Een’ is ‘One’ in Dutch. Then we must correct that! More bug fixing on the article title than the boat so far … that’s a good sign! Your new “One” looks so nice and elegant! Bought my One yesterday. I meant to take it on a short morning sail, but ended up sailing it all over the northern regions of the Blake Sea. Nice job! I seem to pitch pole this boat a lot. Please tell me its not my sailing. I’ve also included in the comments a link to the great review by Ulf Farman in the Schiffsratten blog!!! Beautiful and all. Seems like the Spinnaker causes the entire boat to stall. I’m not much of a scripter, could just be coincidence, but every time I bring it up, all the sails just stop responding to commands. HUD or otherwise. Hi Lita, I can’t reproduce that. The main is under control when the sp is up for me. Contact me inworld. 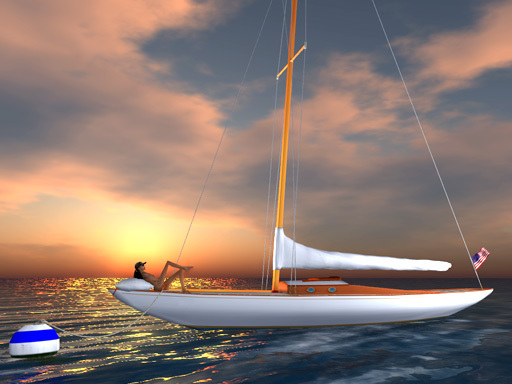 I have many boats from you ;D I think you make the best in SL. Yeah sure…leave it out for us to drool over..then make us wait to buy it……. Brilliant marketing, but not required…I was sold qas soon as I saw it…and after reading the page…why can’t I justify having one in each color??? 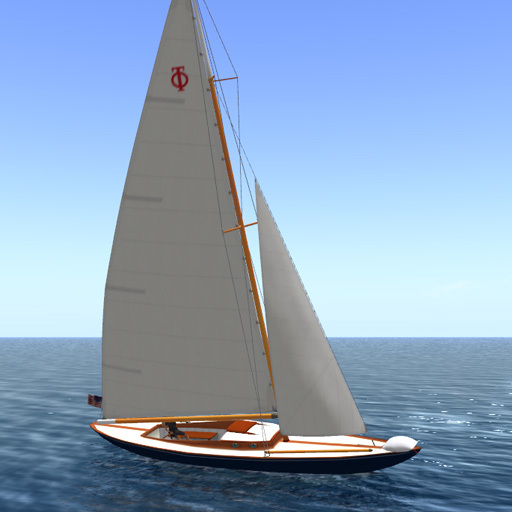 Purchased One of these today and a Jclass wonderful modeling on both boats I however am partial to the ONE. I have had another one of your boats for a while and decided was time to get another. I really love the detail paid attention to on crew positioning and how it modifies the physics of the boat. Keep it up Look forward to seeing your next release. Thank you for releasing the new v1.13b update! ONE WORLD will take off in early January 2011. 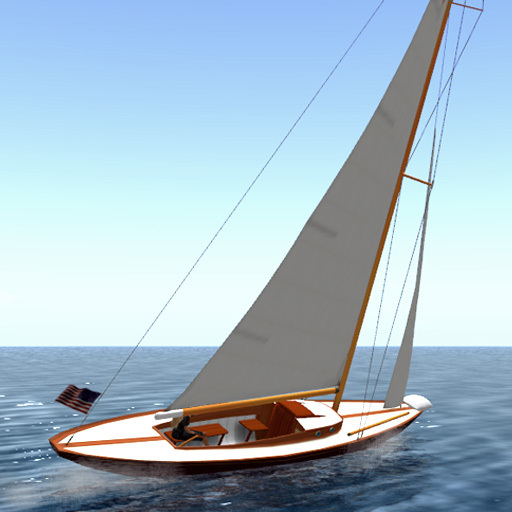 The ONE WORLD regatta is designed to challenge the best skippers in SL… but don’t worry, that’s neither the style nor the intent. The race fleet is arranged into teams and crews. 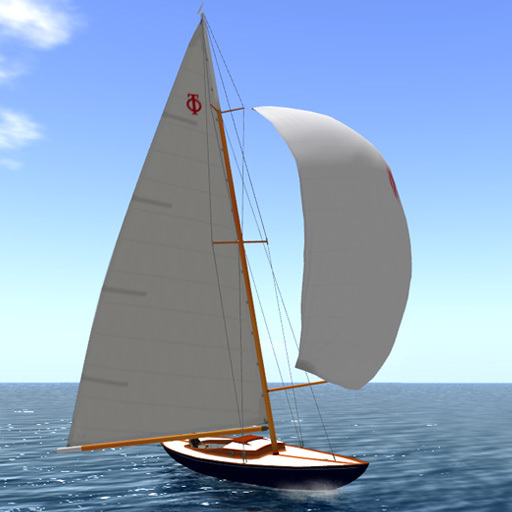 If you are new to SL Sailing, or if you only know cruising… no problem at all! We’ll fix you up with a crack SL-Race team that will show you the ropes and get you going with their crew. Hi, just bought this and the leetie cat II also, as always trudeau boats are so wonderfull. Just have an ask to myself very simple to use the boat but the “One” does not came with the usual help notecard. 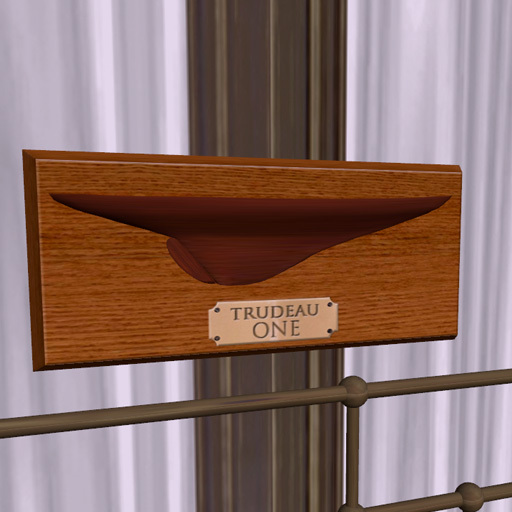 I thinks it answering to most of “classical” from trudeau boat. Is it any help somewhere to know all the commands and parameters accept. Very amazing to sail with this as with all the Trudeau yachts. 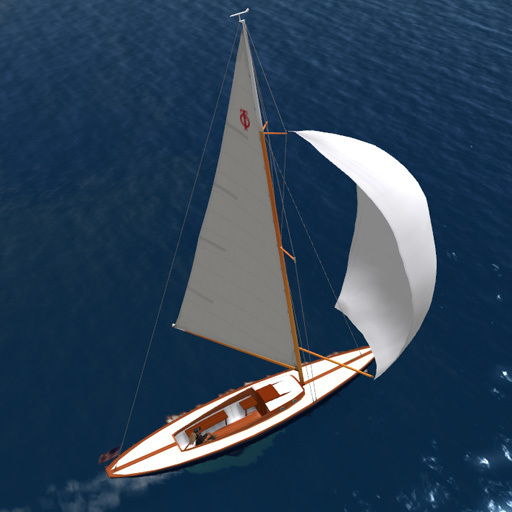 Got a tears when i feels on wind for my first test with the “One” arround the blake sea. I can’t find the how-to for upgrading to the latest 1.16 version. Morningstar just got one- brilliant!!! I’m trying to decide which of your boats reminds me the most of the R Class. This one just might be it. I do wish it had a real Genny.